Home / News / Summers Here!! 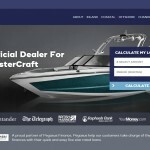 We have been busy getting everyone back out on the water, and getting quite a few people into the boats of their dreams!! 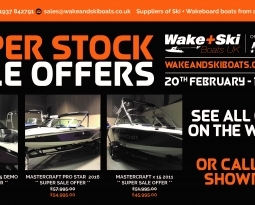 So a BIG thank you to all the new and existing Wake and Ski Boats UK customers, look forward to seeing you all throughout the season, as attention now turns to events! 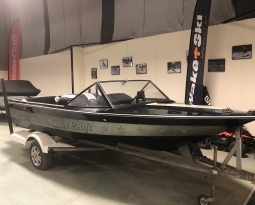 We started weekend of 20th / 21st May with the MasterCraft Boats UK event of Wakesurf Windemere, this event is now in its third year and every year Team Wake and Ski support MasterCraft UK with crew and boat support and this year was no exception. Big thanks to team Wake and Ski staff and Riders Jonny Lodge and Anthony Heaversedge who we couldn’t get out the drivers seat of the Awesome X23!! 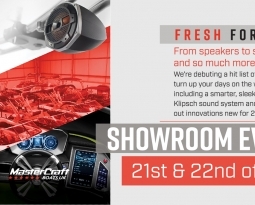 Check out our events page for more events that we are now planning throughout the season.. 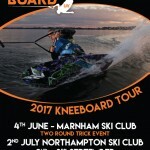 Starting this weekend with the first stop of the UK Kneeboard Tour at Marnham Wake and Ski are once again proud to be the main sponsor of this tour and will be supporting the three stops, and the International Rider Cup in the USA in August! Our current boat stock is in process of being updated, so if you don’t see something you fancy, please get in touch as the group stock at this time of year is impossible to keep upto date! We look forward to seeing you all on our summer travels round the country!